Mission: The Mobile Science Facility was conceived of as a general purpose science facility for those experiements requiring a climate-controlled operating environment, conditioned power, and rack or roof access. It complements the TAWO since it provides a platform for instruments that do not require access to the Clean Air Zone. Its original purpose was to support campaign science. 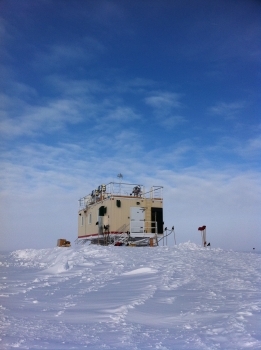 Facility and Environs: Summit's Mobile Science Facility is a 16'x36' insulated, sled mounted facility. 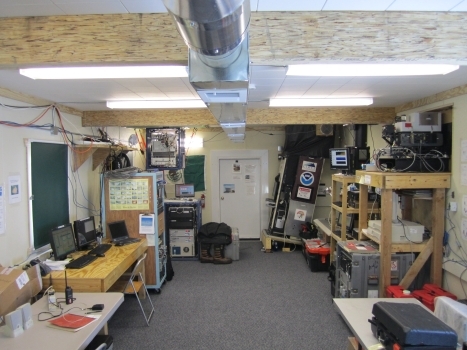 The space is heated and has conditioned electrical power, backed up via a UPS. There is a substantial platform on the roof of the facility for mounting instruments with unobstructed view requirements. 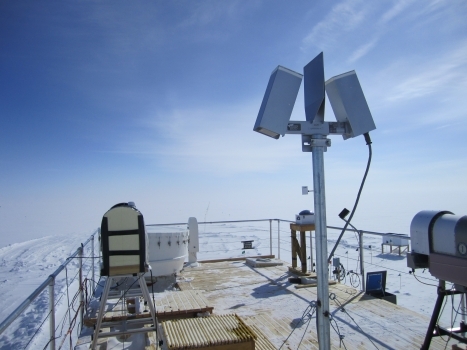 The facility is mobile to manage access in the high snow accumulation environment of Summit Station. 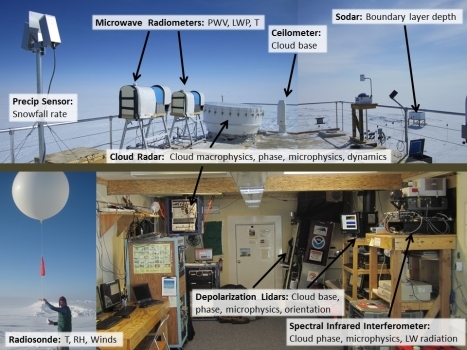 It has been moved a short distance several times since its original construction in 2010 and has largely been dedicated to housing the ICECAPS experiment.